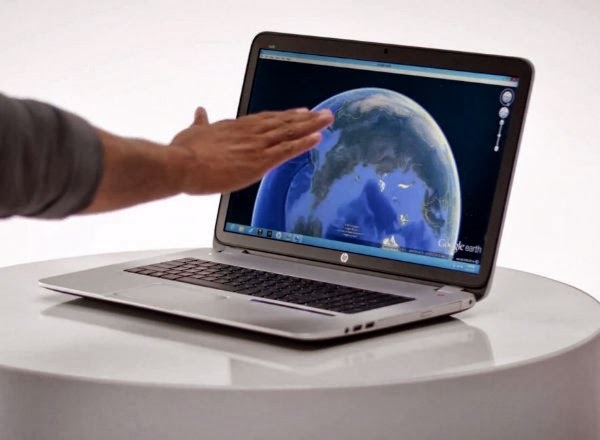 HP announced the HP Envy17 special edition notebook PC embedded with Leap Motion's revolutionary technology and its airspace app platform. HP ENVY17 marks an industry milestone as the world'd first PC notebook with built-in 3D motion control capabilities. To achieve this, Leap Motion designed a new micro sensor that has a height of just 3.5 mm, smaller than any 3D motion control technology on the market. To turn Leap Motion’s technology on and off, users select function+space bar. 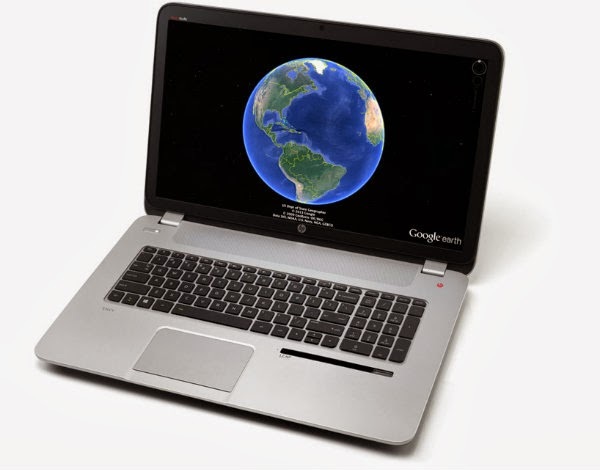 Going on sale in the next few weeks, the notebook uses a new micro sensor technology from Leap Motion that allows for a wide range of integration in future HP form factors. It will retail for a starting price of $1049.99.